Following the television debut of their VH1 biopic CrazySexyCool: The TLC Story earlier this week, drawing over 4.5 million viewers, the remaining TLC duo of T-Boz and Chilli follow through with a video for their new song “Meant To Be,” which closed the film. 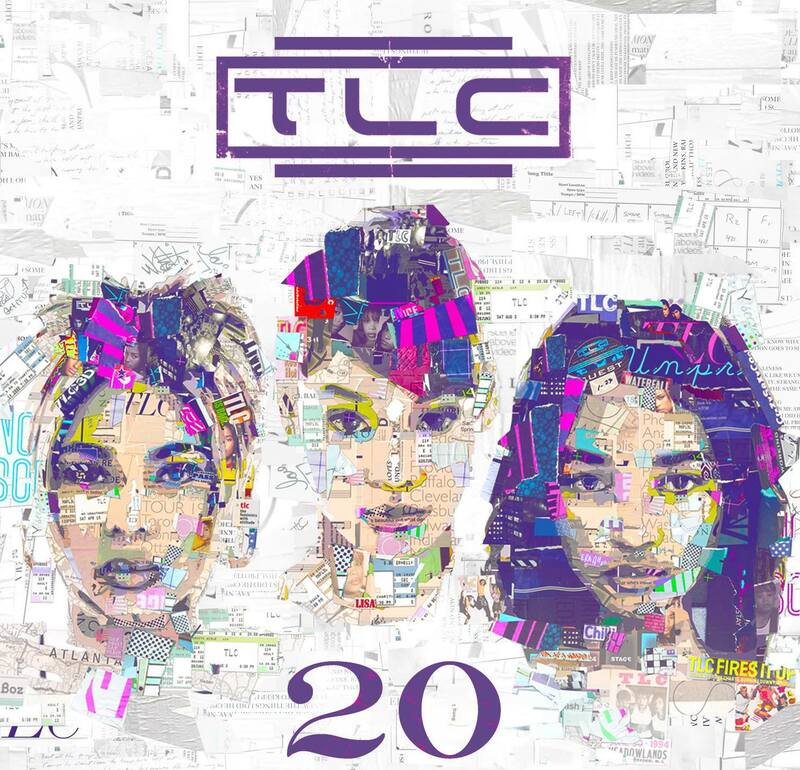 The only new track to feature on their current compilation album, 20, alongside the group’s earlier hits and taking its name from the motivational phrase the girls used to chant before their concerts, the video for “Meant To Be” features nostalgic footage of the five-time Grammy winning R&B trio – prior to Left Eye‘s fatal car accident in 2002 – interspersed with clips of the surviving duo laying down the track in the studio with the song’s writer, Ne-Yo. Watch their new video below, visit VH1 for details on the film, and get the soundtrack here.